Prince's six siblings, including Tyka Nelson, named as heirs to his reportedly $200 million estate. 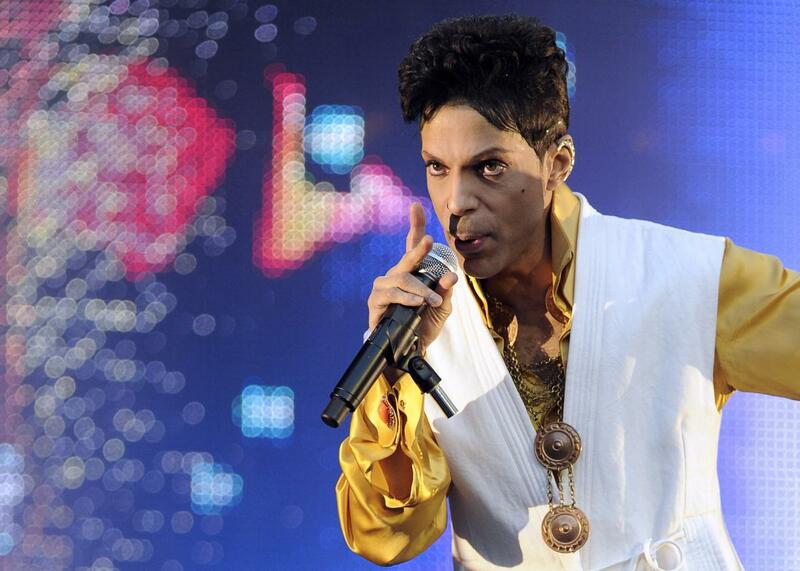 More than a year after Prince’s death, the artist’s six siblings and presumed heirs have been officially recognized as the ones to inherit his massive estate. On Friday, Judge Kevin Eide of Carver Country formally declared Prince’s sister, Tyka Nelson, and half-siblings Sharon Nelson, Norrine Nelson, John R. Nelson, Omarr Baker, and Alfred Jackson to be Prince’s heirs, after ruling that the artist did not have a formal will at the time of his death in April 2016. According to the Associated Press, more than 45 people had come forward claiming to be potential heirs since that time; Eide ruled that the artist’s siblings will still not be able to collect until some of those claimants’ appeals are resolved. Prince’s estate is estimated to be around $200 million, before taxes. This is not the only Prince-related legal battle Eide is deciding at the moment: Variety reports that Universal Music Group and Comerica Bank, which manages Prince’s estate, have begun the process of nullifying the deal the two parties announced in February, a $31 million agreement that was supposed to give Universal global rights to Prince’s music recorded since 1996, as well as his vaults at Paisley Park, which potentially contain hundreds if not thousands of unreleased recordings. But the deal also created possible conflicts with Warners Bros.’ related to some of Prince’s albums released 1979 to 1995 in the U.S. (not including Purple Rain or three other soundtrack albums). In a motion, Universal insisted on dissolving the deal entirely on the grounds that it resulted from “material misrepresentations” about what it would gain the rights to, a decision that Comerica Bank approved in its own motion filed on Thursday. The motion will be presented to Eide on May 31.